Our in-house brand allows you to be unique and creative when it comes to your eyewear. Choose your frame and coloring to match your personality! The name you know and love! We always keep up with the new styles and try to keep you in the loop with what's new at Dior. Daring and feisty, these frames are sure to give you a certain edge. Get them as optics or as sunglasses. Add your own flare to the frame by changing the lens color! Why not? With their funky heel at the end of the temple, Face a Face brings out your sophistication and class. This French brand is sure to be a show stopper. Big and bold is what this brand is all about. Take a risk when it comes to your sunnies and go big! 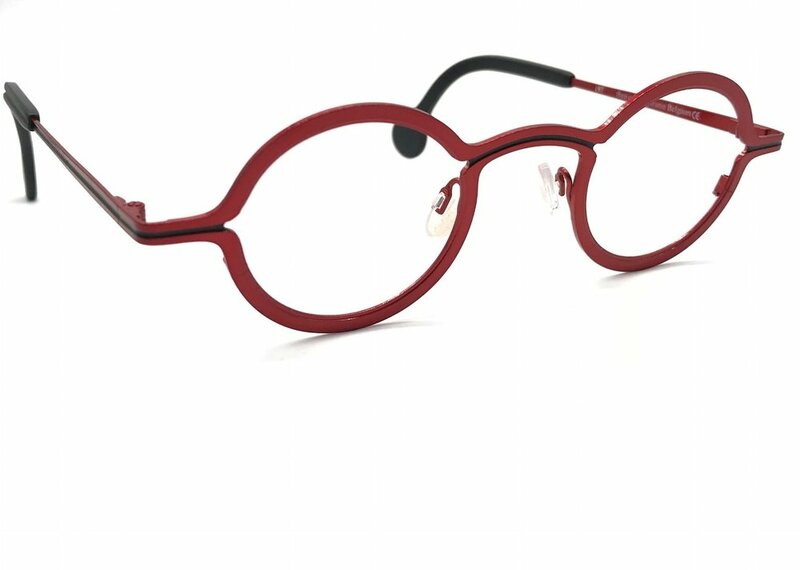 Get out of your comfort zone and try a Theo frame that comes in different shapes and fun colors. Great for men, women, and kids! Light as a feather and comfortable as ever. Try these weightless glasses on for size. Especially if you want it to feel like there's nothing there.